Freedom Fighter Chandra Shkar Azad was bone of the most popular and notorious freedom fighter and revolutionaries of India whose contribution to the country’s freedom have been unforgettable, and whose life has been been subject to many cinematic portrayals. 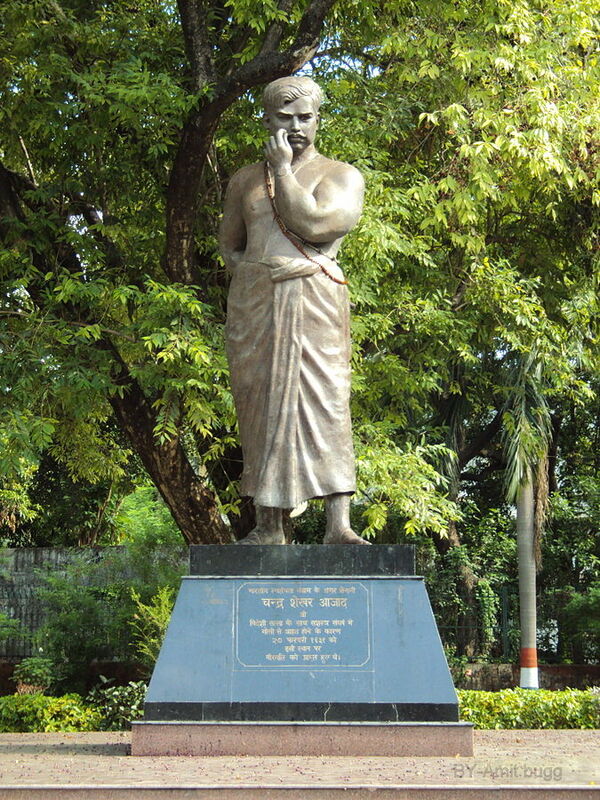 Chandra Shekhar Azad was born on July 23 1906, as Chandra Shekhar Tiwari. He later took the name of Azad, which means Freedom in Hindi. 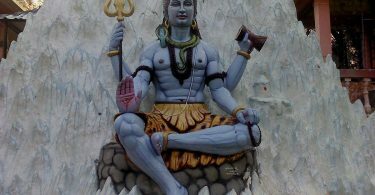 He was born in Bhavra Village, which is now renamed as Alirajpur district, situated in Madhya Pradesh. His mother, Jagrani Devi Tiwari, the third wife of his father, Sitaram Tiwari wanted him to become a scholar of Sanskrit language, and he was sent to Kashi Vidyapeeth, Banaras, to complete his formal education. He was 15 years old when he joined the Non-violent, Non-Cooperation Movement organized by Mahatma Gandhi. He was arrested for his support for the movement, and gave his name to the magistrate, as Azad, his father’s name as Swatantrata, meaning Independence and his residence Jail. He was suspended from the movement by Gandhi in 1922, and then turned more aggressive toward the Britishers. He was introduced to Ram Prasad Bismil, and impressed him by showing his mental and physical strength by not removing his hands from the burning candle even as his skin scorched. One of his most famous Quotes are,”Dushman Ki Goliyon ka hum sammna karenge, Azad hee rahein hai, Azad rahenge”, spoken as a reaction to the inhumane massacre of Jaliawala Bagh.